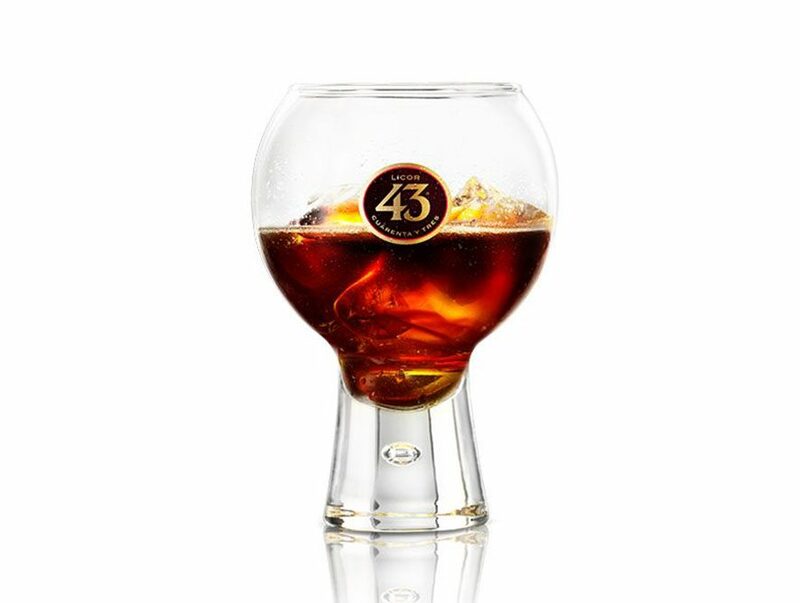 The Licor43 Carajillo is the perfect balance of espresso coffee and Licor 43 with equal parts of each to make this deliciously comforting drink. Half fill your glass with ice cubes and pour Licor 43 over the top. Serve alongside the cup of hot espresso and, before drinking, pour the coffee over the liqueur and stir. For best results, keep your Licor 43 chilled.